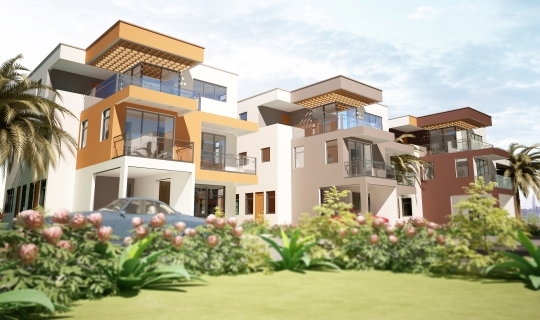 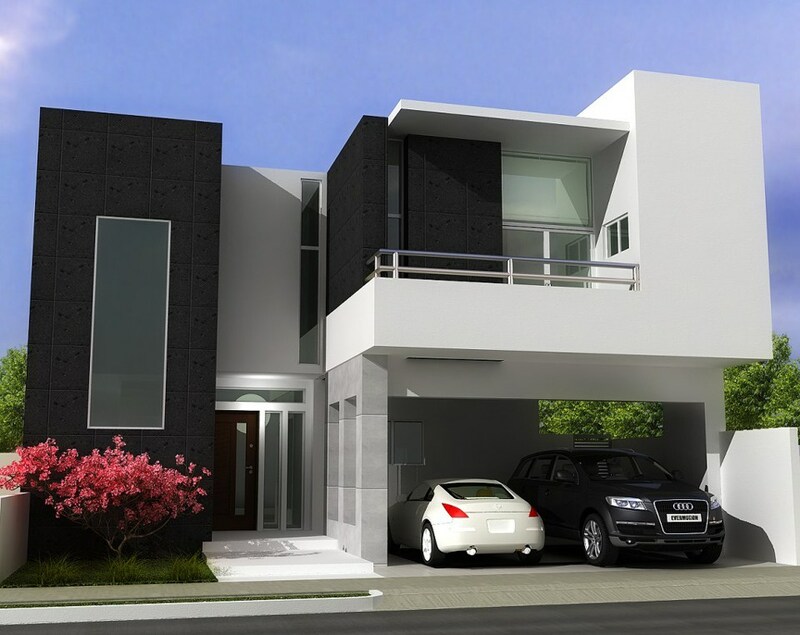 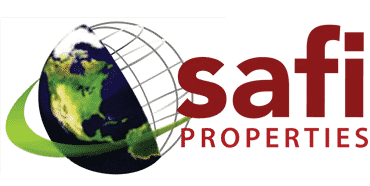 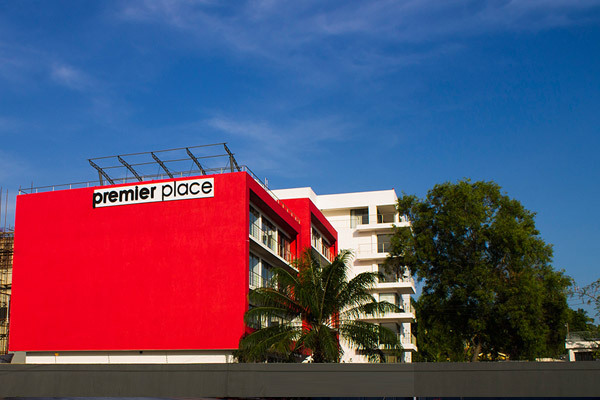 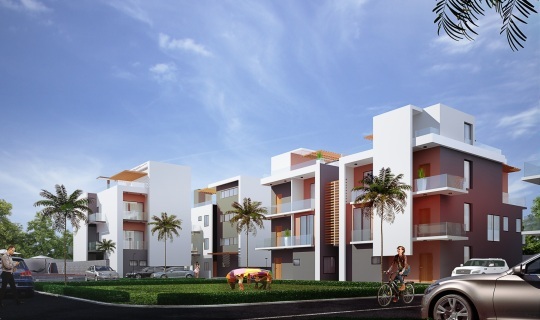 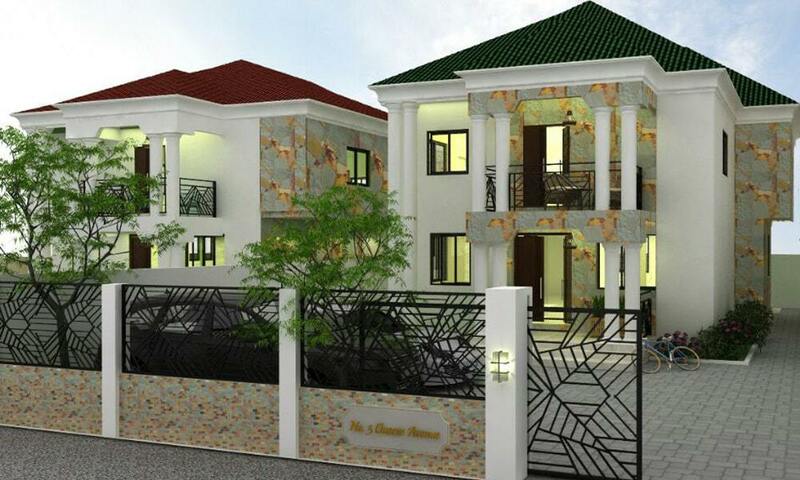 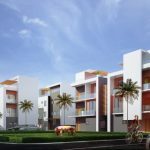 Asafu Agyei’s Place is an upscale development in the heart of Accra’s premium suburb, Airport Residential. 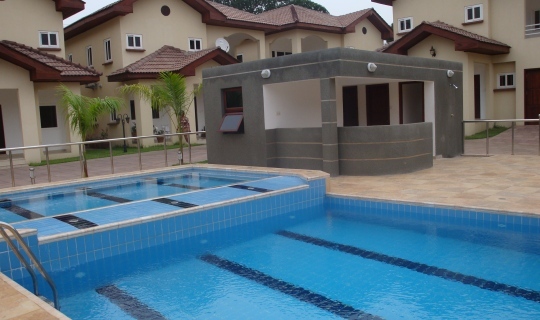 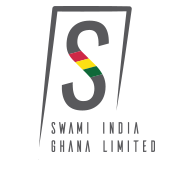 This enclave offers serenity and is strategically located for ease of access to Accra’s recreational and commercial centres. 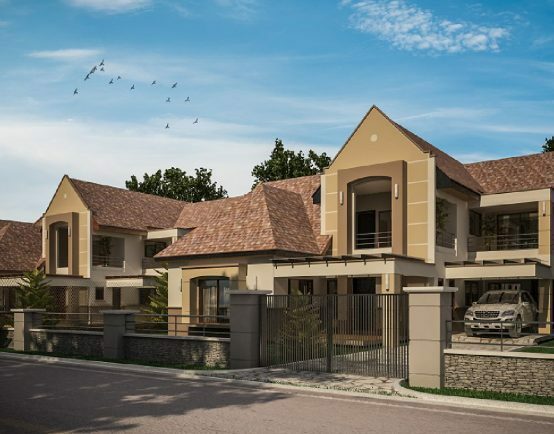 The enclave comprises of 12 semi-detached and 2 detached townhomes. 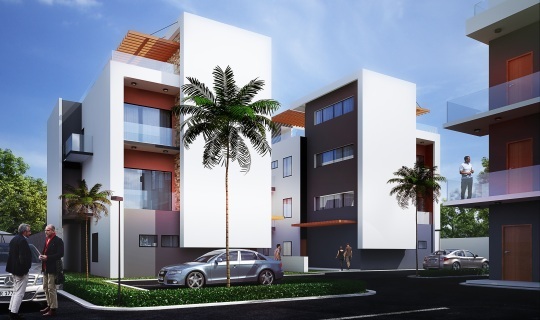 Each unit is a 4 storey structure consisting of 4 bedrooms plus a staff room. 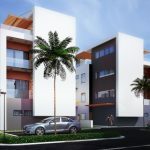 The units are designed with separate living and family areas, fully fitted state-of-the-art kitchens, spacious closets and airy balconies. 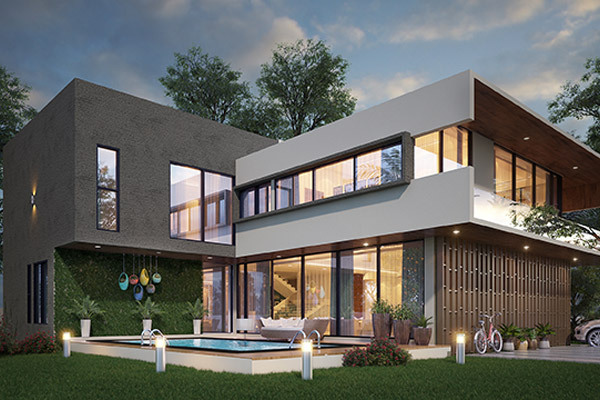 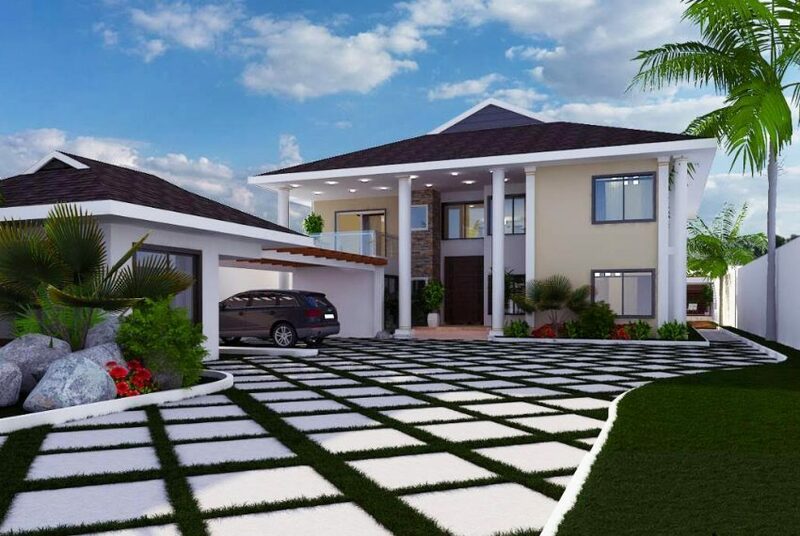 The unique feature of these homes is the open terrace and multi-purpose room on the top floor, which can be transformed to host and impress your guests.